The English countryside is something that is famous all across the globe. Every year, tourists from all over undertake pilgrimages to experience a stroll through our countryside and take in the fresh British air away from the hustle and bustle of the city. We in the UK have been blessed with such lush greenery all throughout. For many, you cannot drive for more than half an hour without coming across rolling fields that climb high above the road and reach for the sky. Here are some of the best places to explore in the English countryside. 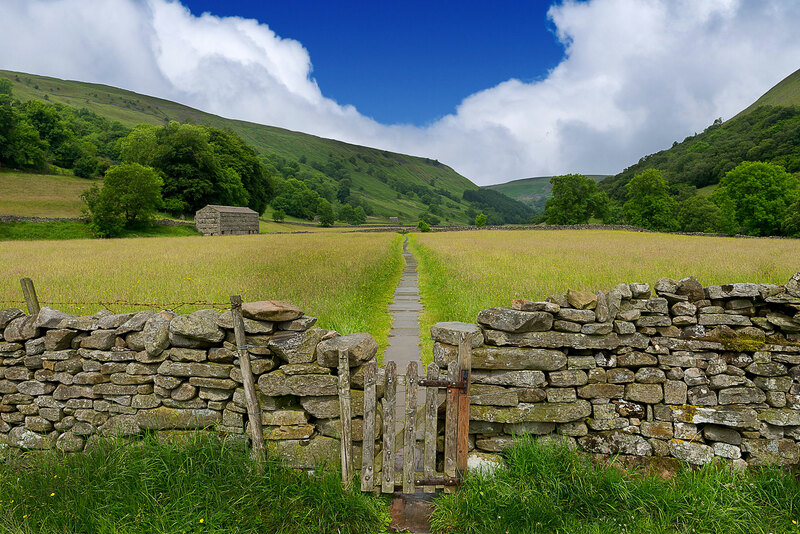 Yorkshire is renowned as one of the more hilly areas of the country and in the Yorkshire Dales you can see why. Roseberry Topping is perhaps the most famous (and more accessible, you can climb it in a day with time to spare). 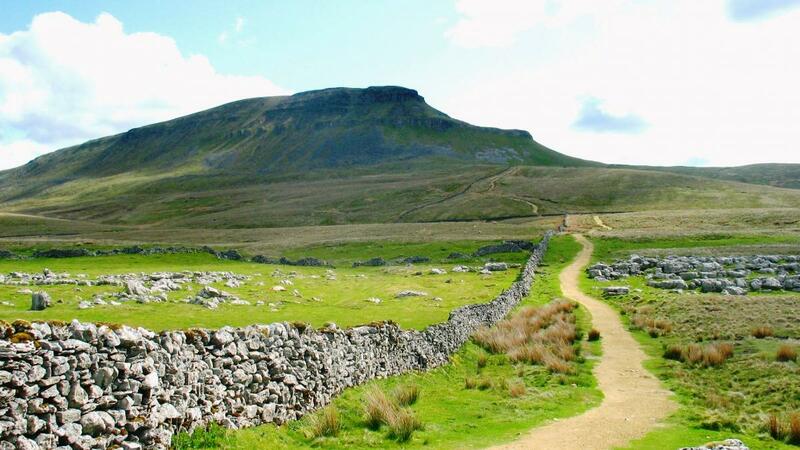 Furthermore, you can take part in the Yorkshire Three Peaks Challenge, where you can scale the three highest points in Yorkshire all in a twenty-four hour period. But there is so much more than just hills to be found. The Dales also boast stone villages from millennia previous, as well as footpaths and waterfalls that aren’t to be missed. 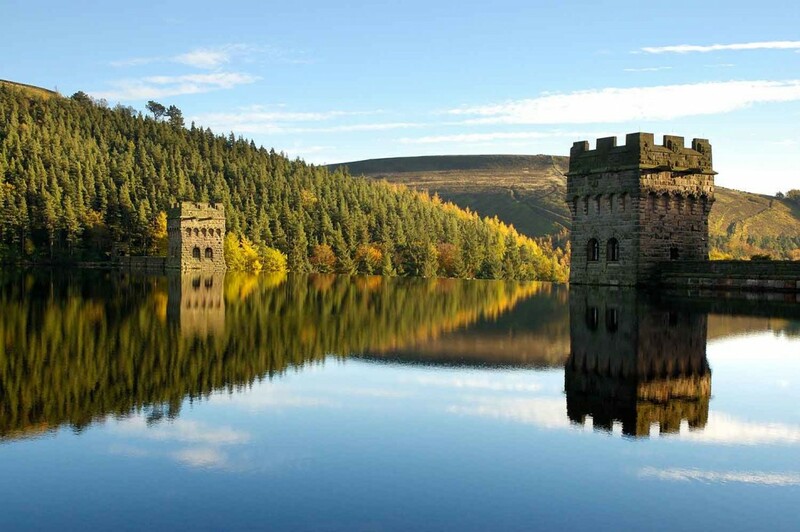 Found in the midlands, the Peak District offers a wide variety of nature activities for people of all ages to explore, take a day or even a weekend and relax surrounded by unrivalled scenery. The Peaks has a something for everybody, whether you want to experience some of the breathtaking views from the top or take leisurely strolls or bicycle trips through the valleys, there is no shortage of enjoyment available. Taking a bit of a break from scaling huge hills, the countryside of Gloucestershire is much like many other smaller places found around the country, so what makes Gloucestershire so special? 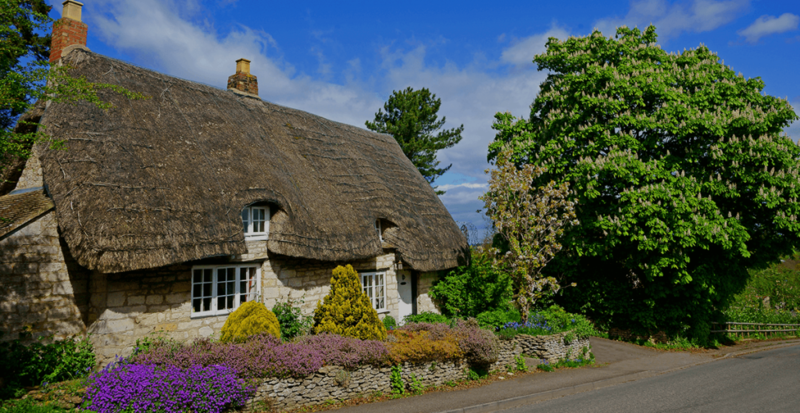 The Cotswolds, a medieval area that is full of villages, meadows and hills that will make you stop and just think ‘wow’. Despite its picturesque nature, Gloucestershire is often neglected when thinking about the most beautiful places in the country, hopefully this helps build the reputation it deserves. For the ambitious thrill seekers among us, no exploration of the English countryside would be complete without mentioning the mountains of the country. 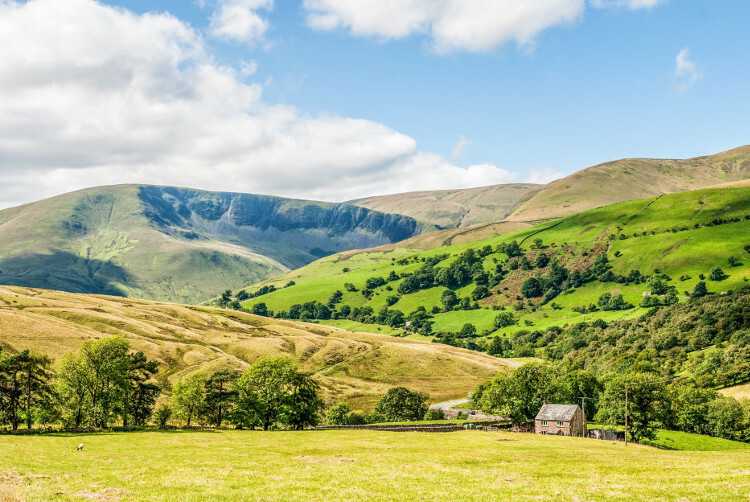 In England, the highest peak is Scafell Pike, which is part of the famous Three Peaks Challenge (the other two being Ben Nevis in Scotland and Snowdon in Wales). If you love the feeling of accomplishment when conquering nature itself, a mountain trek could be the perfect way to satiate your appetite. If you don’t fancy going for walks through the countryside, then you can always take advantage of helicopter tours like those we offer. Our tours can treat you to countryside views from almost anywhere in the country and give you a unique perspective about the greenery the UK has to offer. Whether you want to fly over Saddleworth Moor, the Cornish Coast, the Pennines or the Lake District, it will be an experience of a lifetime. Book your tour today and take a trip into the skies. Taking in the fresh air of the surrounding countryside is the perfect way to recharge and there is no better place to do this than one of the many gorgeous places all across the country that will make you think you have stepped into another world.